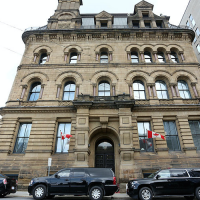 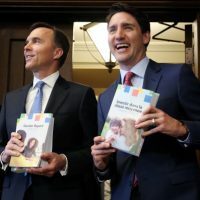 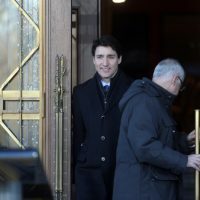 Prime Minister Justin Trudeau shuffled his cabinet last Monday morning on an ungodly, freezing Monday morning in January, a week after Treasury Board president Scott Brison announced his sudden exit from cabinet. 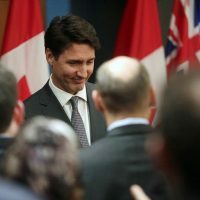 The prime minister made some fairly significant changes. 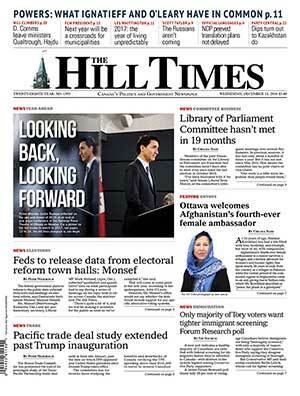 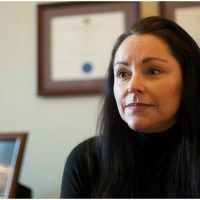 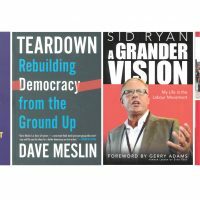 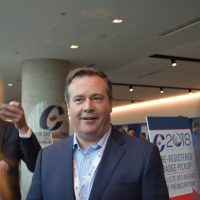 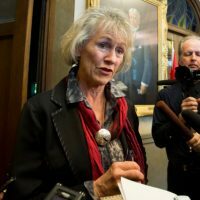 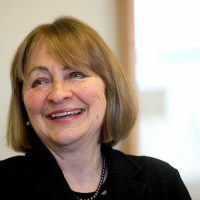 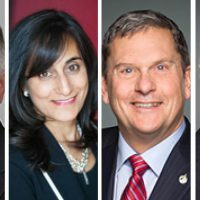 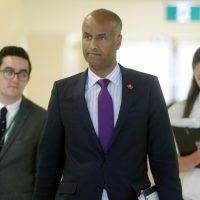 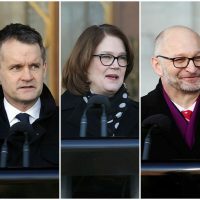 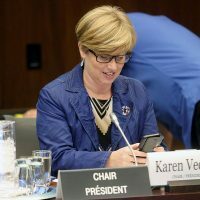 He moved Jane Philpott, “the fixer,” from Indigenous Services to Treasury Board; Jody Wilson-Raybould from Justice to Veterans Affairs; Seamus O’Regan from Veterans Affairs to Indigenous Services; and brought in cabinet rookies David Lametti to Justice and Bernadette Jordan to Rural Economic Development. 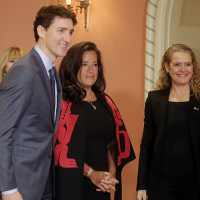 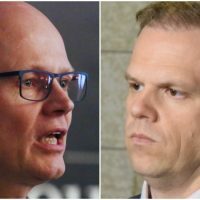 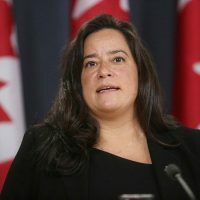 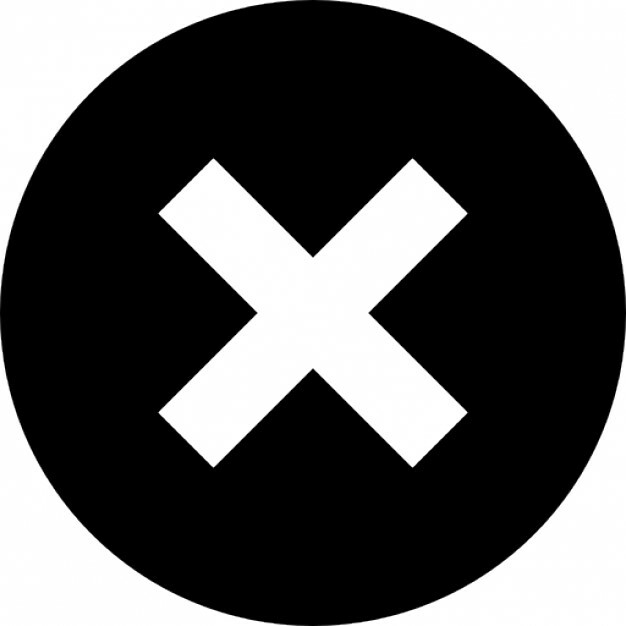 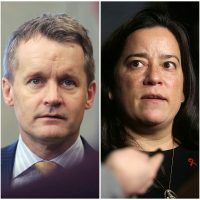 All the buzz, however, was over Ms. Wilson-Raybould’s apparent demotion and Mr. O’Regan’s promotion.